This bag is in good condition aside from minor scratches on the exterior leather. This extravagant Louis Vuitton Borneo PM bag looks unique and catchy. It has been crafted in green Epi leather and features oval feet. It has a unique shape that makes it a rare collectible for daily use. 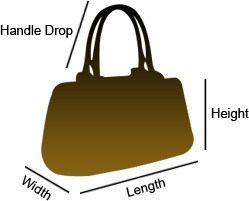 The bag has double top handles, and a fabric lined interior has a slide pocket. 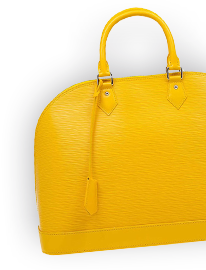 This Saint Jacques PM bag is simply stunning.